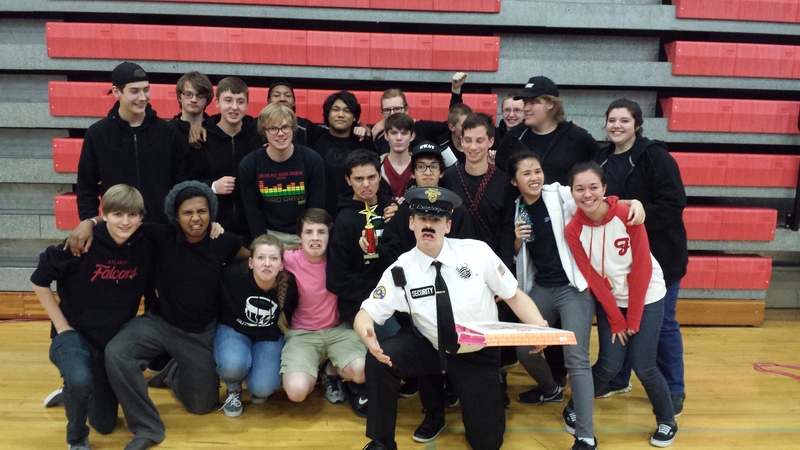 Congratulations to the Collins Hill Indoor Drumline who took home first place in PSA Class at the Forsyth Central Show on 2/22/14. A complete breakdown of scores can be found on the SAPA event page. Thanks to all the instructors, kids and parents who made this show possible!